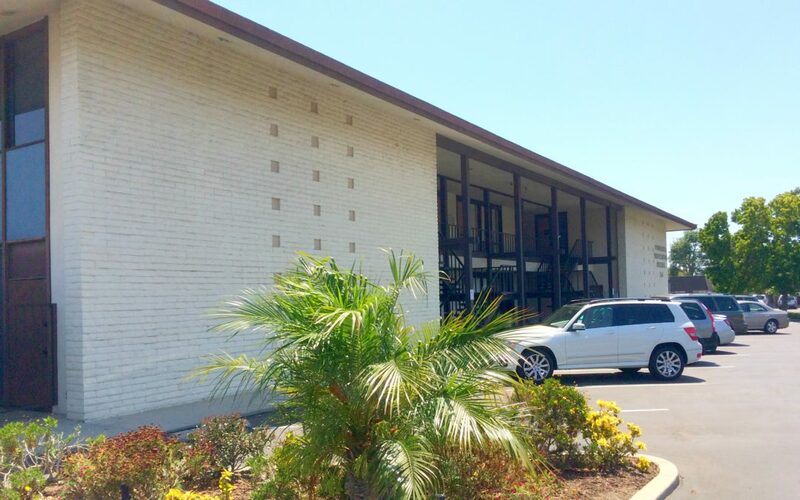 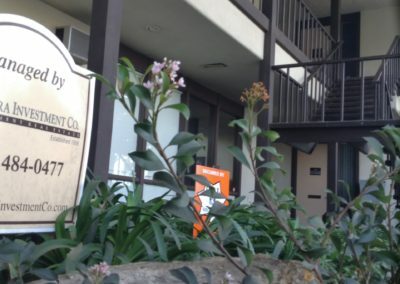 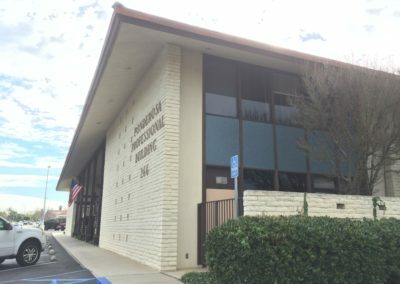 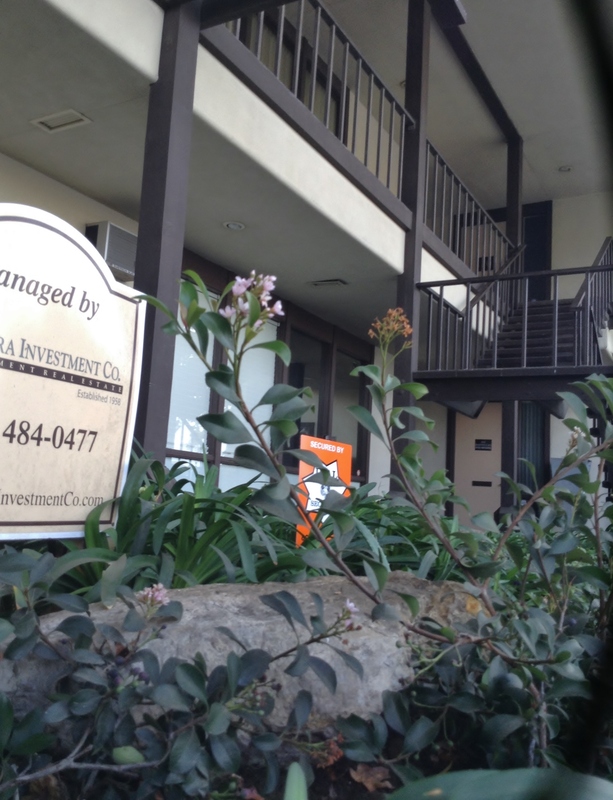 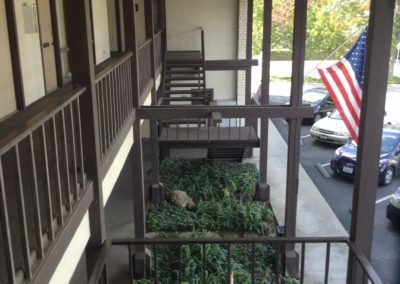 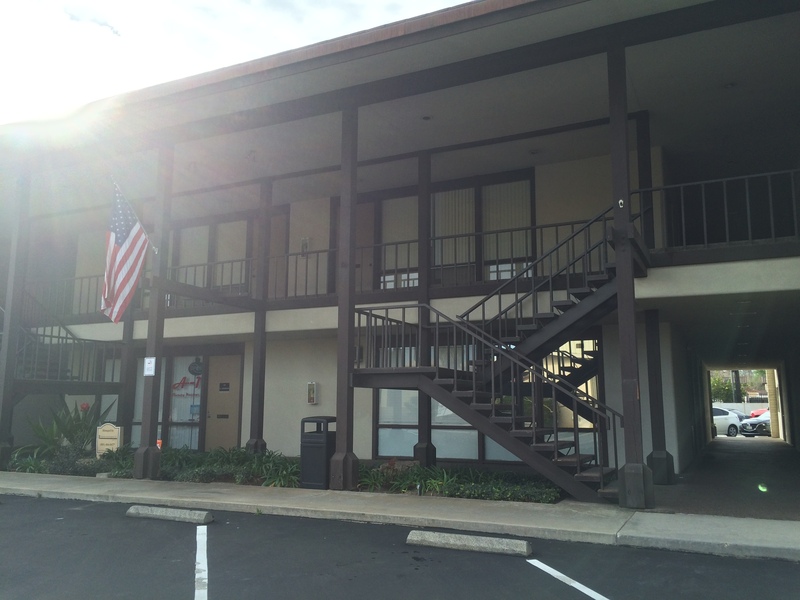 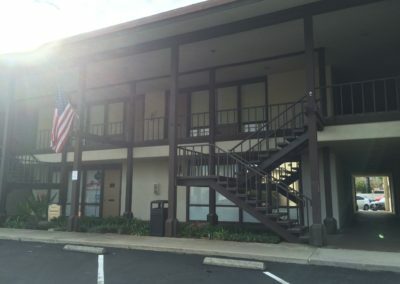 Ponderosa Professional Building, Camarillo, CA | Ventura Investment Co.
Office suites that provide a fresh open feeling with large windows, and include private kitchenettes and updated interiors. 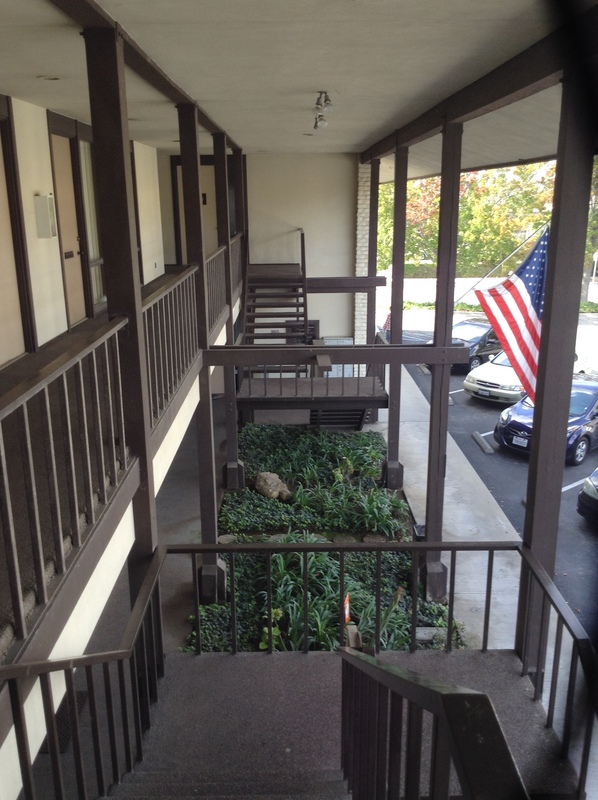 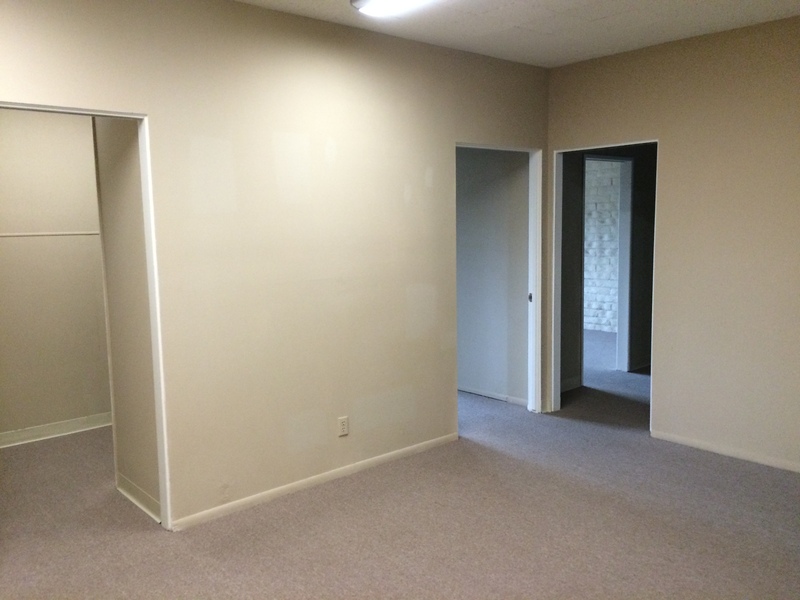 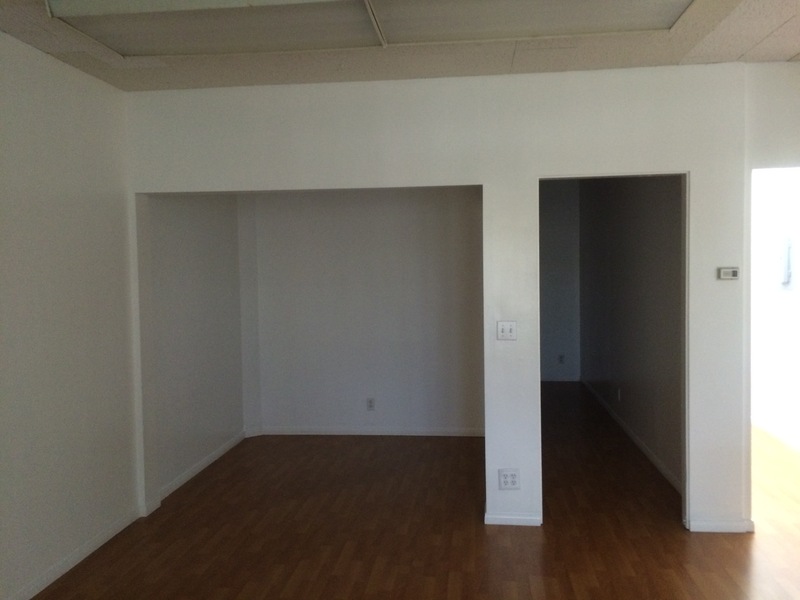 Space located walking distance to popular local restaurants and shopping areas in Camarillo. 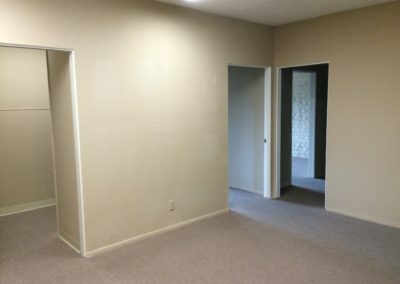 Reception areas and high speed internet.